Picture of the Week 17 – Smack! These two Cougars cubs were smacking their lips when I took the picture(s). 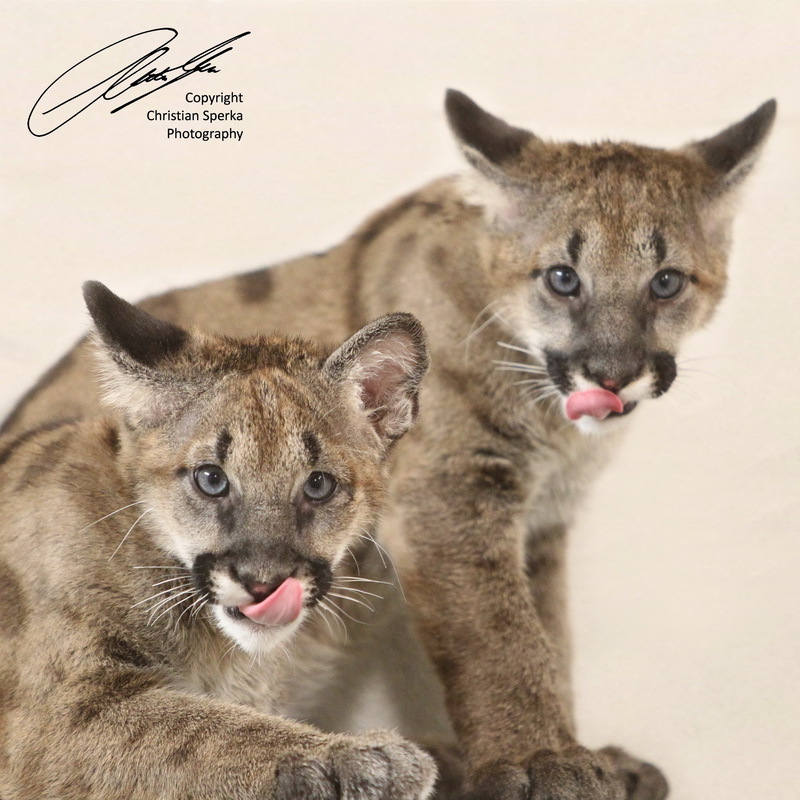 This picture is a merger of two almost identical images with one of the cubs smacking the lips in the one picture and the other in the another picture. The picture series was taken at Nashville Zoo at Grassmere, Nashville, Tennessee, USA. The Cougar (Puma concolor), also known as puma, mountain lion, mountain cat, catamount or panther, depending on the region, is a mammal of the family Felidae, native to the Americas. 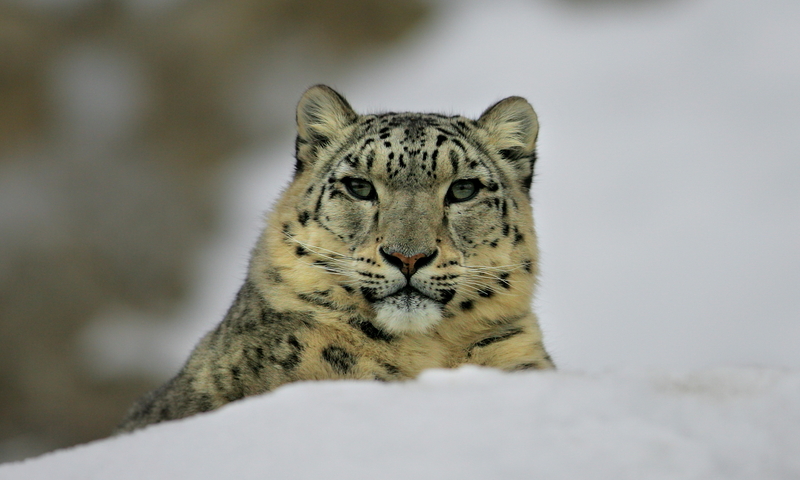 This large, solitary cat has the greatest range of any large wild terrestrial mammal in the Western Hemisphere, extending from Yukon in Canada to the southern Andes of South America. Although large, the cougar is most closely related to smaller felines and is closer genetically to the domestic cat than to true lions. While it is a large predator, it is not always the dominant species in its range, as when it competes for prey with other predators such as the jaguar, grey wolf, American Black Bear, and the grizzly bear. It is a reclusive cat and usually avoids people. I like the fact that you include info about the animal in your image. I really liked the series of the cat and the ball. That demostrats what you said about it being closer related to the domestic house cat. Too cute. Can’t wait to see them out at the zoo. They will make some nice pics. Being that young,their energy level is probably off the chart, just like a toddler on sugar!Have a great one!